YEPPOON'S Katie Russell is one tech savvy schoolgirl. 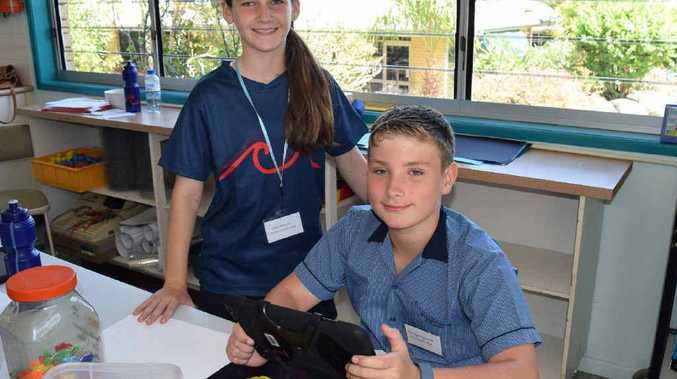 The Sacred Heart Catholic Primary School student is one of 23 Year 6 students from the Yeppoon based school that spent the last three months organising a two-day technology conference for other school kids in the region. Kids Connect Conference is a technology based learning conference organised for kids by kids, which includes workshops where the children get to design their own websites, create their own motion pictures on an iPad and create their own computer games. 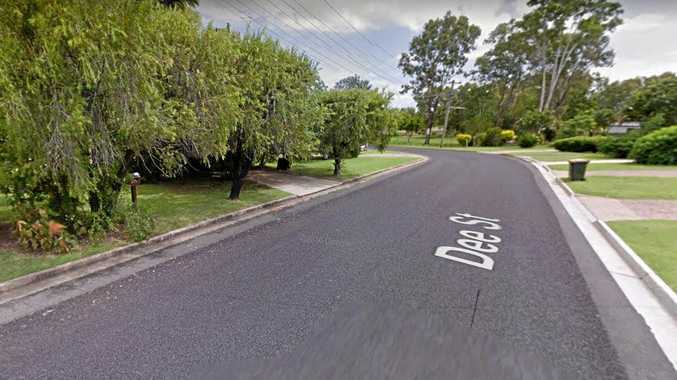 It's the first year the event has been held in Yeppoon, with the previous three being held in Rockhampton. Ten students from each Catholic school in Rockhampton and Gracemere participated in the conference. Katie, 11, said she wanted to be a teacher herself when she left school and teach children how to use technology. "I love that you can do so many different things with technology and it's very helpful to learn with," she said. "The Kids Connect Conference is a good way to learn the skills that we'll use in the future because we'll be using technology in the jobs that we get." As well as a great way to meet other kids their own age using the same technology Katie said it was a look into things they could be doing in the future. "I was on the organising committee so I helped organise the event which was really fun. "We made logos, called the sponsors and invited the presenters to help run some of the technology workshops which was good to get those life skills." Sacred Heart Year 6 teacher and Kids Connect Conference organiser Lisa List said the two-day event was a fun way for the kids to learn about the innovative technology they could soon be using in the classroom. "The aim is to expose the kids to great technology and it's an innovative era so it's good for the kids to learn those skills early," she said. "We live in a society of technology and innovation, it's the way of the future and who knows where their jobs are going to end up. "It's great for kids to have a go at something they may not be offered at their school and to collaborate and socialise with other kids their age is a great experience." Ms List said having kids organise the event themselves was a great learning experience for them. "They even had to submit resumes to be on the committee so it taught them a lot of skills that they can use throughout their life." Teachers from Catholic schools in the region also participated in a professional development workshop yesterday and today. The second day of workshops will be held today from 9am to 2pm. The conference will conclude with a presentation to parents at 6.30pm this evening.